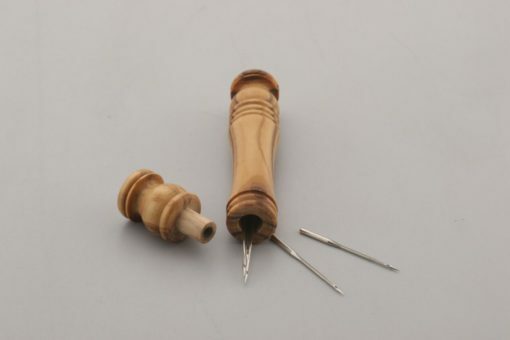 This is a handy holder for needles, toothpicks, beads or other small thin items. 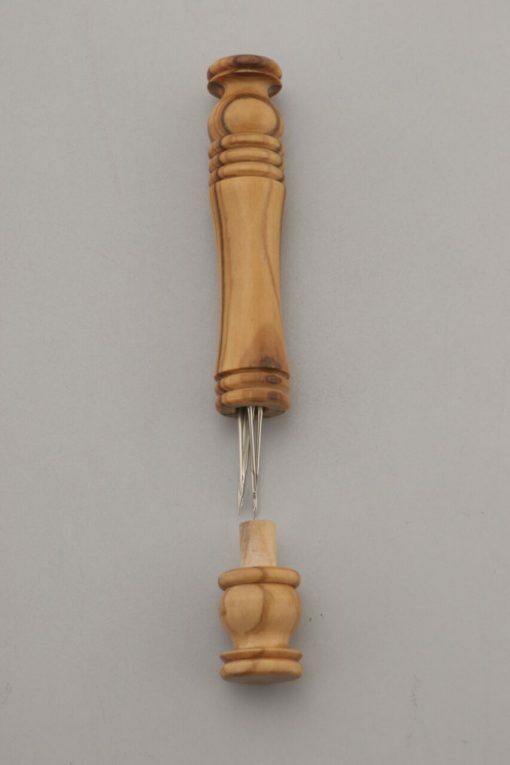 It is hand turned from Olive wood & then hand rubbed with an oil and wax finish. 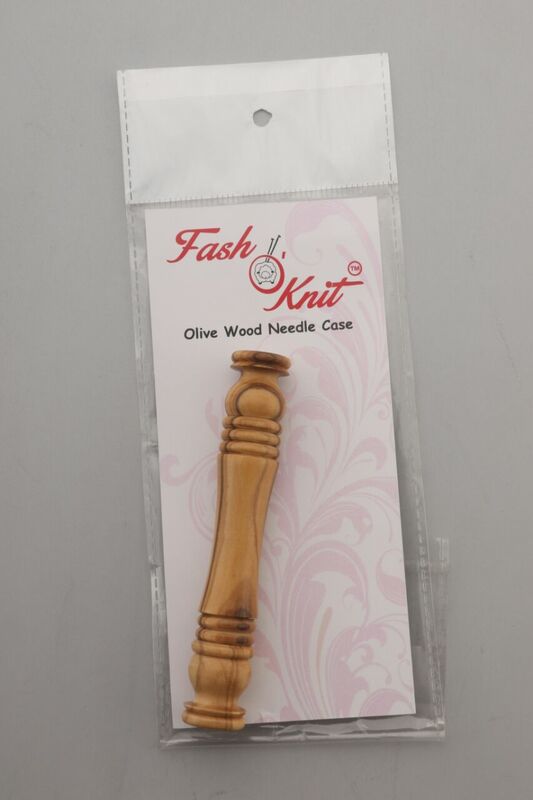 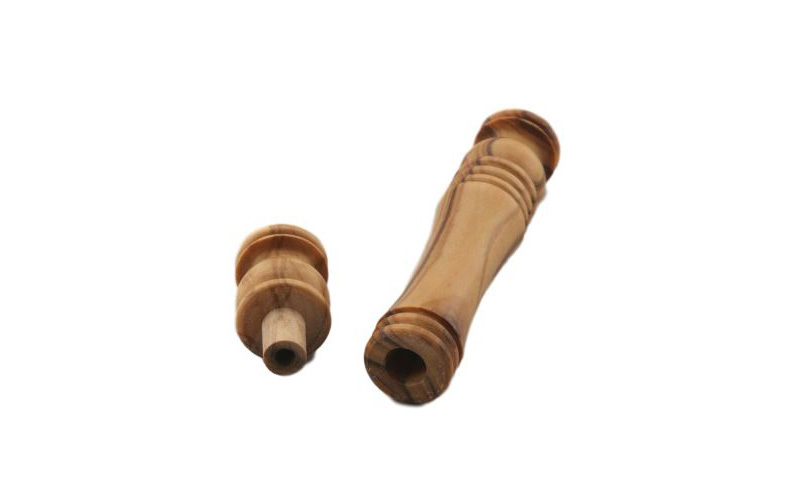 Made by High quality Olive wood.